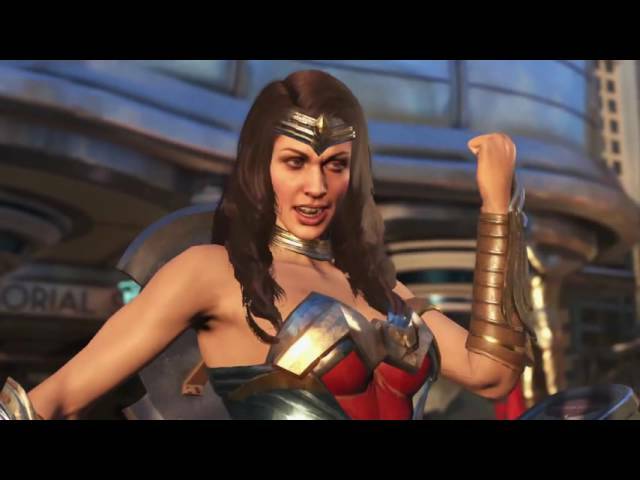 In preparation for Wonder Woman’s milestone 75th anniversary later this year, NetherRealm Studios have officially announced her inclusion in Injustice 2’s roster during the San Diego Comic-Con International. Armed with her Lasso of Truth and Sword of Athena, Wonder Woman returns to the fray more powerful than ever. Blue Beetle also joins the cast, beating out both Captain Cold and Swamp Thing in a poll recently conducted by studio lead Ed Boon. Utilising alien technology and armed with his power suit, Blue Beetle is able to craft various gadgets and weapons to use against his opponent making him a formidable foe both up close and from afar.